Q. How can I get a book or DVD from another campus? You can request that a book or movie from another campus be delivered to the campus library you regularly attend. This service is known as Intercampus Loan (ICL). You will receive an email when your item arrive. Items are typically ready for pick up in 3-7 business days. 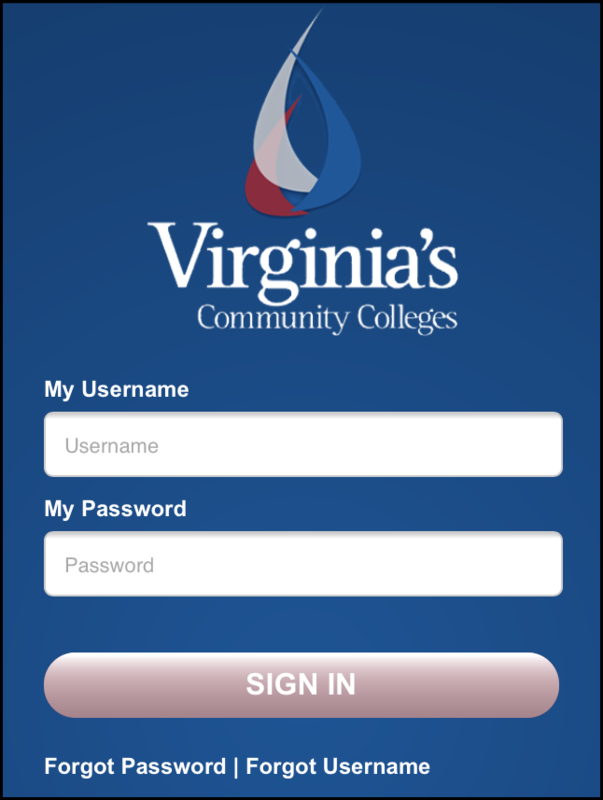 Go to www.nvcc.edu/library > Books & eBooks. Search for the title you want. E.g., "Orange is the New Black." First thing you want to do is sign so that you will be ready to request an item. In the top right corner, click Guest. Enter your MyNOVA (Blackboard) username and password and click "Sign In." Find the item you want to request and click on the Available at link at the bottom of the item listing. At the top of the Request Item section, click Request. Fill out the request form, including which campus library you would like the item delivered to, and click Request in the bottom right corner. Only the Pickup Location field is required.